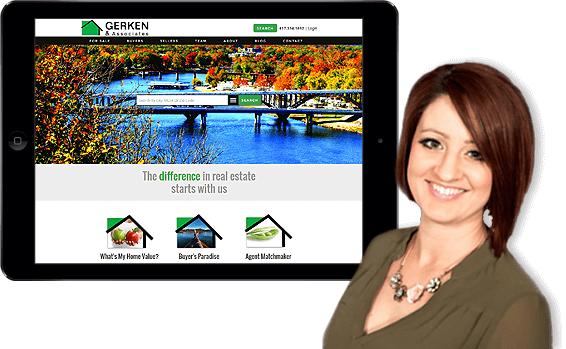 Agent Image creates the best real estate websites for REALTORS®, agents and brokers. We have launched thousands of sites for top producing companies in the country and we’re proud of our long list of loyal clients. 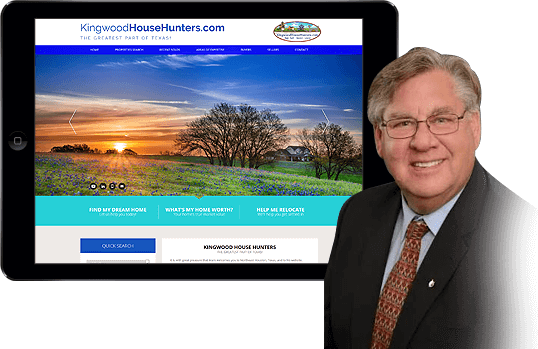 Whether you're looking for an affordable agent website built on WordPress or looking for a custom design for your brokerage office, we've got you covered. Put our 19 years of experience to the test! Our team of designers work diligently to provide you with high-quality designs that are custom tailored to your needs. 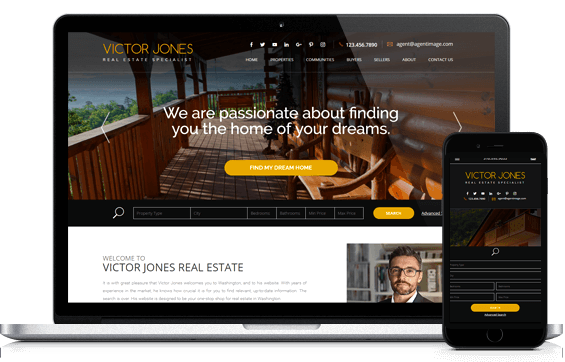 The beauty of our customized websites is that you can achieve a superior professional look through our design capabilities. 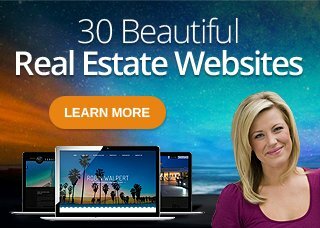 Notice the value and transformation that Agent Image can offer in comparison to other mass-produced template website companies. Transform My Site! Transform My Site! 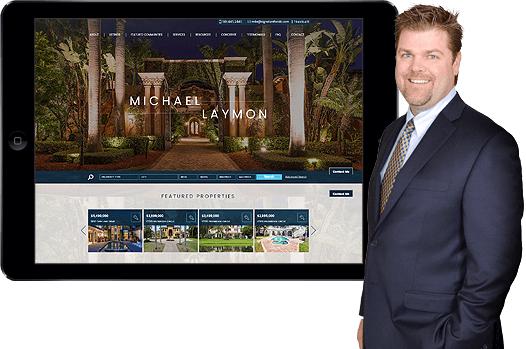 Agent Image is proud to create amazing customer experiences. 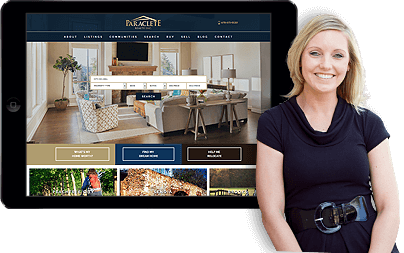 Here are just a few of our loyal customers who are happy to share how their Agent Image website has helped them achieve success. In a short amount of time, my brand recognition increased. I began getting more business. 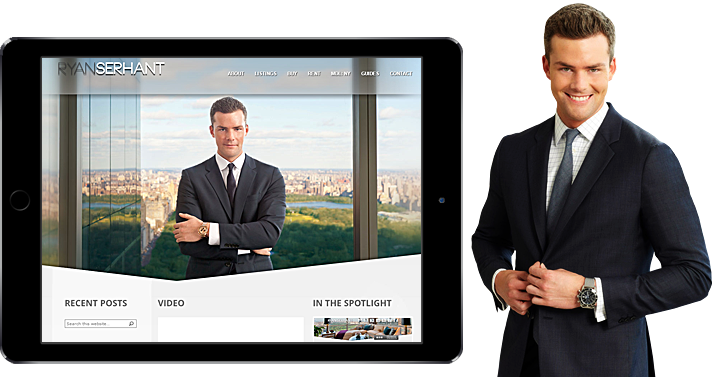 As a long standing client with Agent Image, I can only recommend this team of web designers. Agent Image and the design team are helping me build the website of my dreams. Agent Image's ability to create what is in your mind is impeccable! Agent Image has been very helpful in processing any requests that I have in a timely manner. They completely listen to what you want and make that a reality. Our websites are not just about aesthetics. 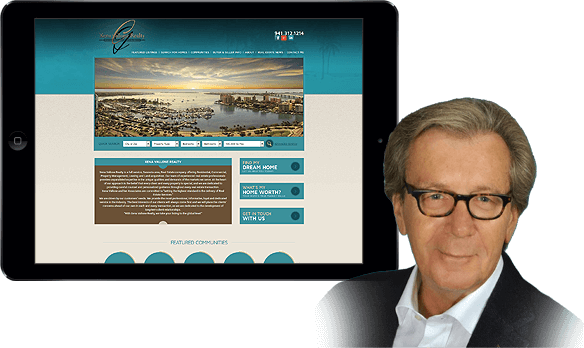 Every detail is crafted with precision and adheres to web design best practices. Here are some of the functionality and design elements built into every website we create.